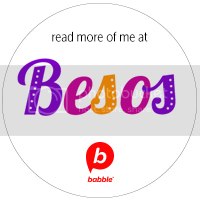 “I’ll never shop any other way!” is what I said to my husband after I tried Walmart’s newest app. 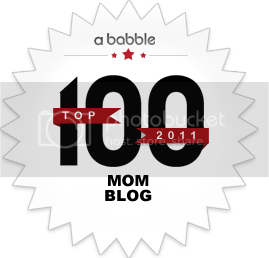 Although I don’t like doing it, I normally have to go shopping for groceries or household items with my children, which means it usually takes me much longer and I end up getting stuff that wasn’t even on the list. 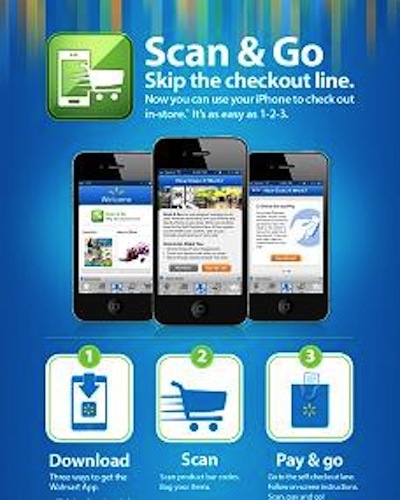 But with Walmart’s new Scan & Go iPhone app, things have gotten much easier. The new iPhone app basically allows you to scan your items with you iPhone as you’re shopping for them, giving you an itemized list of what you’ve bought and a running total. If you bring your own reusable bags, you can go ahead and pack your items and once you’re done shopping you can transfer what you’ve bought through a QR code at the self-checkout register, pay and be on your way. 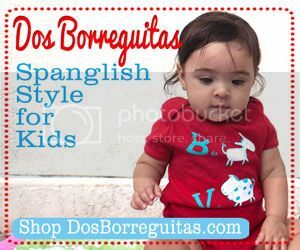 Besides making my life a lot easier by allowing me to go in and out of the store as quickly as possible, I’m going to start using my shopping experiences at Walmart as opportunities to use as much Spanish as possible with my daughter, who thought the Scan & Go app was the coolest thing! Although this was our first time using it, the instructions are so simple that even my 6-year-old was able to help. The first thing you need to do is download the Walmart app at home. Then, when you walk into Walmart, it immediately asks you if you want to go into “store” mode, which allows you to choose the Scan & Go app. Once you get your first item, just press “scan item” and put your iPhone in front of the UPC code so it can register it and you’re done. I gave Vanessa our shopping list in Spanish and asked her for help finding the items. I then allowed her to scan each item and to tell me the dollar amount that came up all in Spanish. So I got her to practice some math too! It was also great that she could see how the dollar amount kept going up as we shopped for more and more items. Once we were done shopping, all we had to do was go to one of the self-checkout registers, indicate that we were using the Scan & Go app, scan a QR code and see our entire shopping list get transferred to the register. We chose our method of payment and voilà, we were out of the store! Although the app is not yet available at all Walmart stores, the idea is that more and more will start getting them soon. I promise you that once you try it, like me, you won’t want to shop any other way!